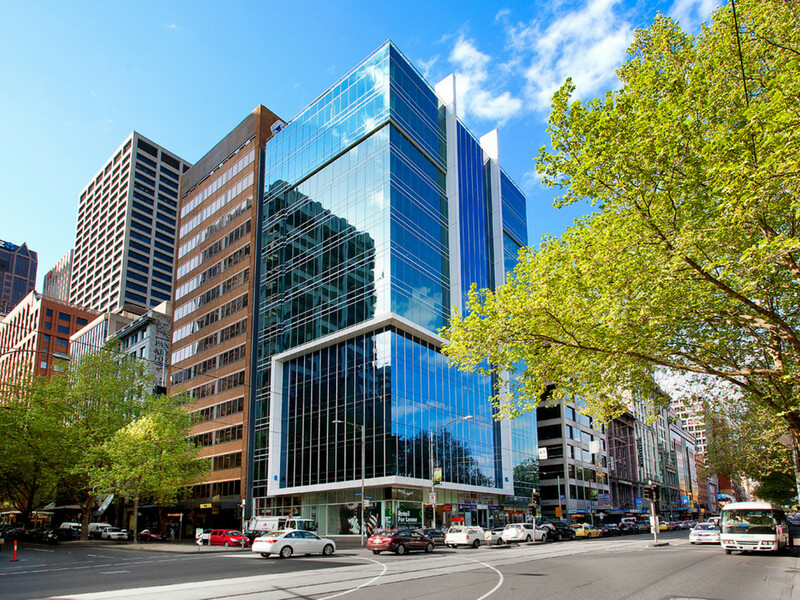 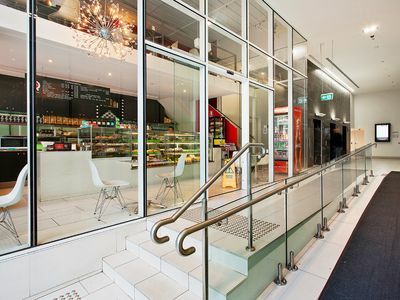 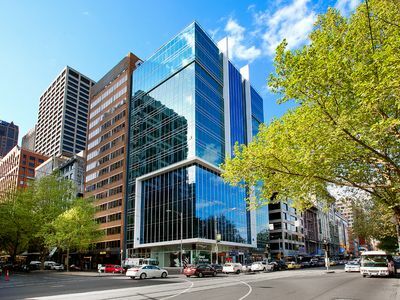 On the corner of Flinders and Queen Street opposite the world famous Flinders Street train Station sits the magnificent 12 storey Q2 office building. 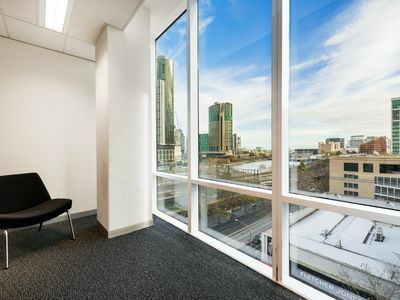 A modern steel and glass construction with floor to ceiling windows provides the Flinders Street facing offices with fantastic views over the Yarra River/Southbank precinct all the way to the Dandenong’s. 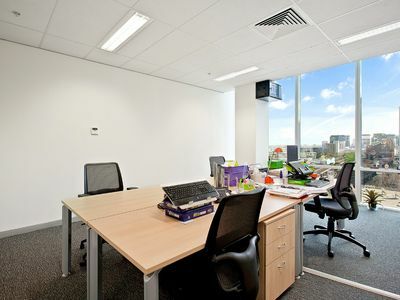 This Superb 49sqm open plan office would suit a diverse range of businesses looking for a well presented, high quality premises in a fantastic central location.